The meal kit industry is constantly changing with new companies entering the arena all the time. Hello Fresh is one of the companies that has been there since the beginning. 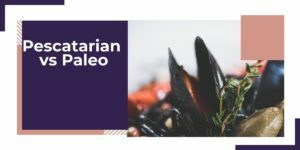 Hello Fresh is one of the most established meal kit service companies in the USA and while they do offer vegetarian and low-calorie plans, they do not offer meals that have been designed specifically for a keto or low-carb diet. But never fear, there are still some great options out there for you. If you are someone who would like to follow a keto or low-carb lifestyle for a certain amount of time, then we can advise that there is a pleasing array of choices when it comes to meal kits and prepared meal delivery services. There are some companies that provide delicious and tempting options for the keto and low-carb diets. To see our full review on the best meal kits that cater to the keto and low-carb dietary requirements, please click here. Due to the very strict guidelines and specifications of the keto and low-carb diet, it can be challenging, especially initially, incorporating these diets into your lifestyle. This is where meal kit delivery services are so appealing and convenient. They help you with all the things that you will find most challenging when pursuing a new dietary lifestyle. 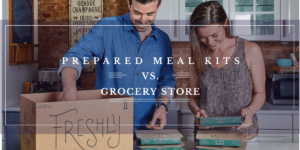 By using a meal kit service, you will no longer have to worry about meal planning, recipe sourcing, grocery shopping and in some cases meal prep! 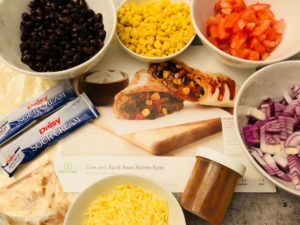 Something else to consider is that by using a meal kit service, you will know that the meals you are receiving are well-balanced and provide the optimum nutritional content that you need. This is a real plus, especially with a challenging diet like the keto or low-carb diet. You want to make sure you are receiving all the nutrients that you need to ensure you can maintain the diet for a specific amount of time. Meal kits make this challenge super easy and achievable! You will be able to enjoy meals that have been designed specifically to meet your dietary requirements, are made using easy-to-follow recipes and contain first-class ingredients and fresh produce. 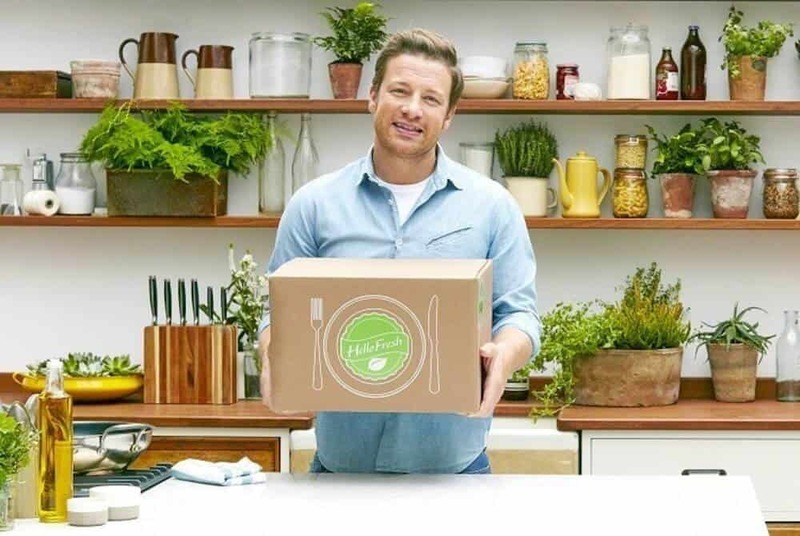 At the Meal Kit Comparison, we are proud of the fact that part of our in-depth testing and trialling process involves experiencing the meal kit companies as a genuine customer. This process means that we are able to provide genuine and relevant feedback on the whole process including ordering, managing your account and of course letting you know what the meal kits taste like.